No matter how hard you try, it’s tough not to compare your toddler with his peers. But here’s the thing: The real measure of your child’s development is how he’s progressing compared with himself not anyone else. If he’s learning new words, skills, and concepts regularly, then he’s doing just fine. But if he seems to be at a standstill or regressing in certain areas, that’s a red flag. Don’t be shy to talk to your child’s doctor about any concerns you have because if intervention is necessary, the sooner the better. Still trying to decipher some of your toddler’s talk? Not to worry most two-and-a-half-year-olds speak unintelligibly some of the time, as they continue to work at coordinating the thoughts in their brains with the movements of their lips and tongues. (By age three, you should understand him clearly at least half the time.) What’s important now: Your toddler should be adding words rapidly he’ll likely have a vocabulary of more than 1,000 words by the time he hits his third birthday. At this age and stage, your curious little guy may begin to show interest in numbers and letters (most love the alphabet song!) and be able to identify shapes and colors. He can probably point to pictures of people and name them (Grandma!) or to objects and describe what they do. Again, what’s most important is his interest in learning and ability to do so, not how many facts he has stored up. 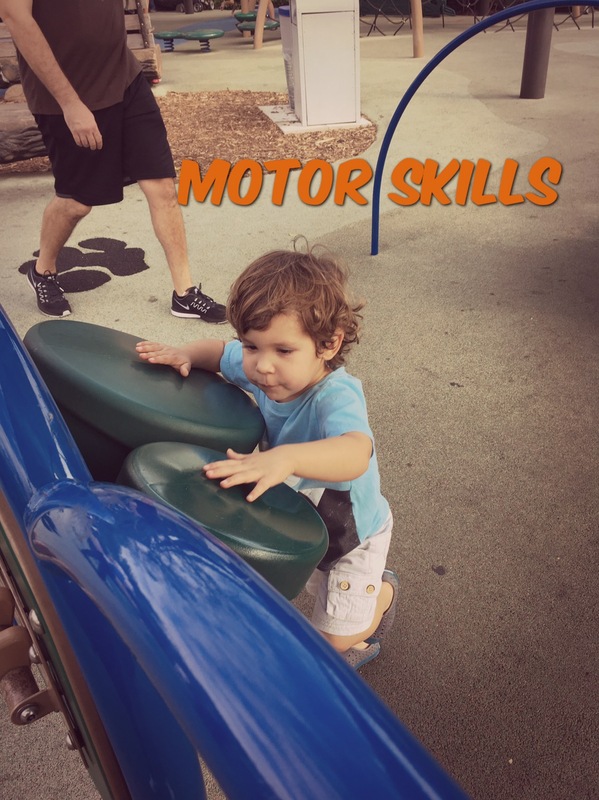 Your energizer bunny should certainly be walking, running, and climbing by now, but there’s a wide range of normal when it comes to other large and small motor skills. For instance, “early” bloomers may be able to balance on one foot, jump forward (broad jump), and throw a ball now. And while your child might not be doing all of these, do check in with your doctor if he still can’t coordinate his movements to stack blocks or if he falls frequently (especially by age three). No surprise here: Tantrums, frustration, and separation anxiety are very common and totally normal. 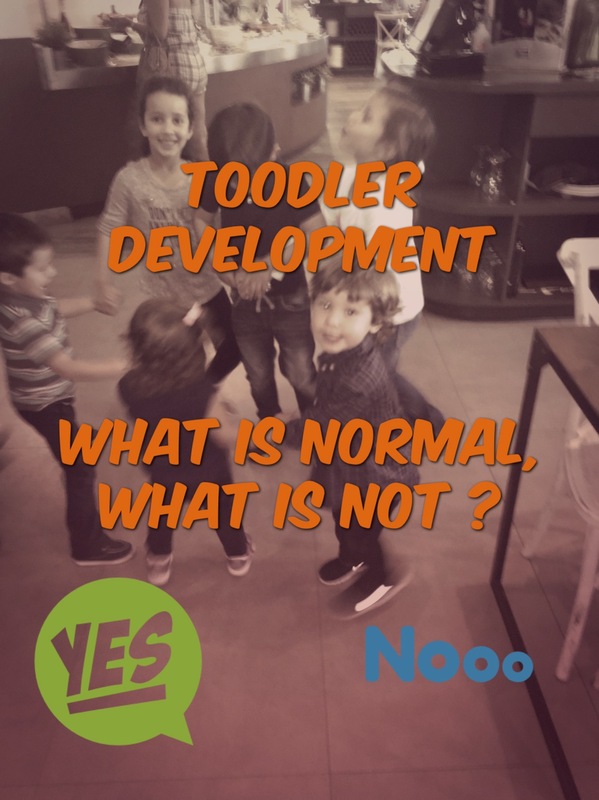 After all, with so many changes and challenges, it’s easy for a toddler to feel overwhelmed. Socially, you may have a busy butterfly on your hands — or a solo operator; again, both are typical, so celebrate your tot’s individuality without comparing him with his peers. Some toddlers begin to play more cooperatively now, but parallel (side-by-side) play is still pretty common at this age, especially for kids who aren’t in child care or haven’t logged a lot of time in group settings. I hope you found this article informative about Toddler Development I obtained the information from What to Expect I became a blogger since I became a mom two years ago for the first time in my early forties, I truly believe in the articles I post and I would love to support and provide informative articles and tips to all the parents in this parenthood stage.